#TILT - Apparently it's Turquoise Thursday for this girl! I love this upcycled pallet idea form Beyond the Picket Fence! 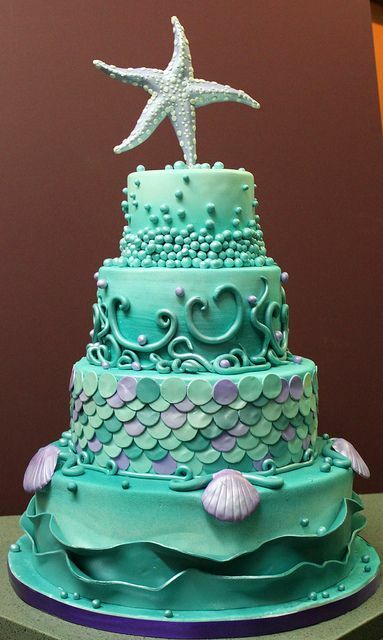 This gorgeous pattern doesn't have a source, found it on pinterest. This website turns any quote into a "masterpiece". 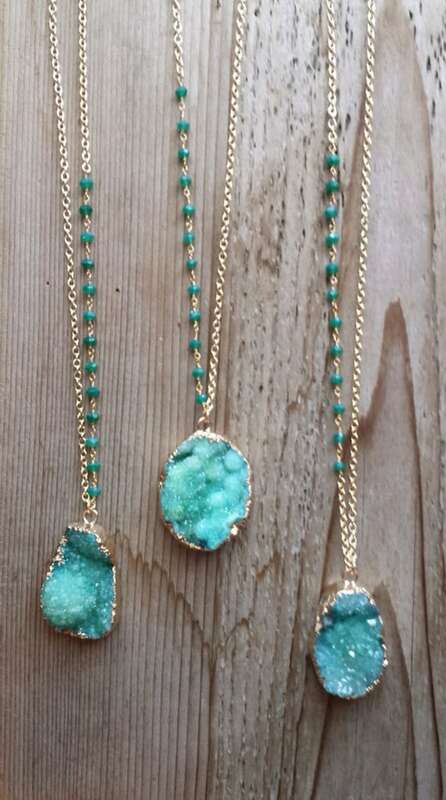 These emerald druzy necklaces on etsy caught my eye, so dreamy! 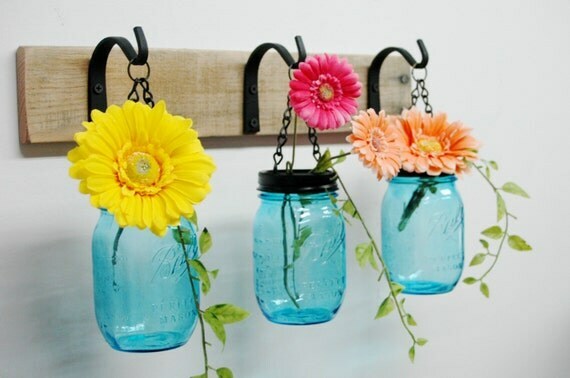 This set of Hanging Blue Mason Jars would be so fun for a patio/garden area.